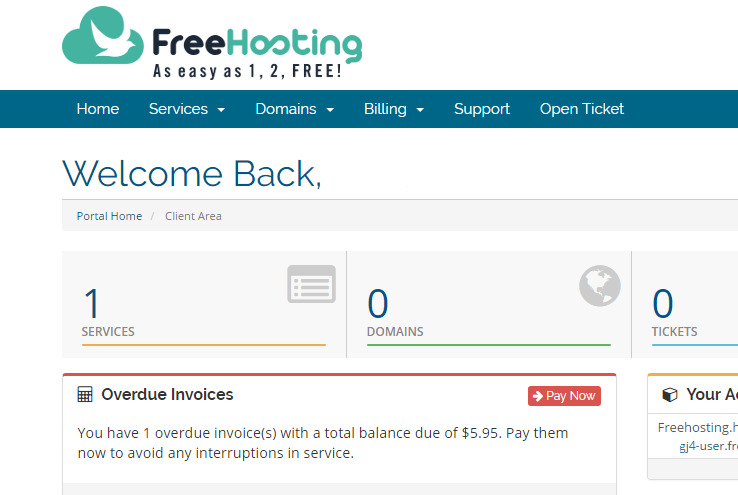 To add an Addon Domain at your hosting account, you need to follow these steps. You can do this easy inside your client area. Read more about connecting your domain here. Paid plans have access to Web disk, know it here. You can upload files to your hosting account from many ways. The web-based Filemanager inside cPanel is one method. Using FTP is one method. 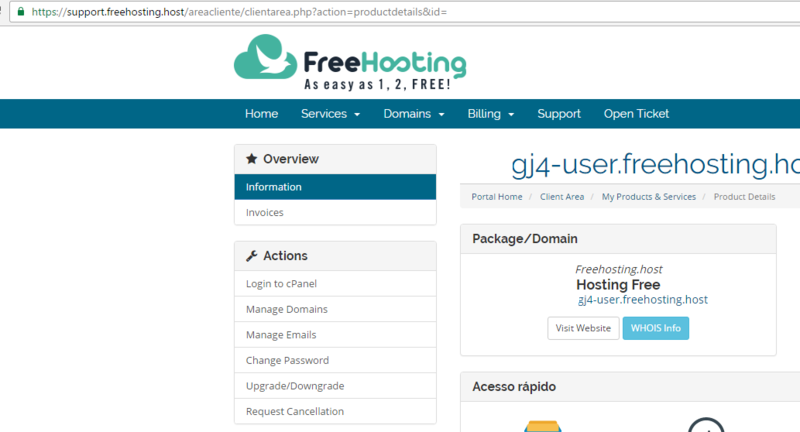 Or create a FTP account inside cPanel, and use this new user and the same domain, or any other domains already configured at your hosting account.